device is the only solution when your Samsung android device is bricked while no custom recovery is flashed on the phone. In this tutorial, I discuss how to flash Samsung android devices using ODIN, official Samsung android flash tool. 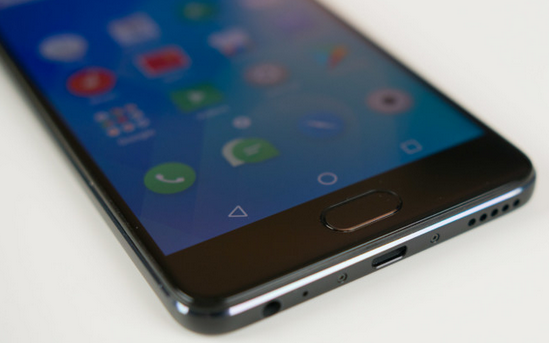 In most cases, flashing is done to correct certain malfunctions or when an android device is bricked. 1- ODIN: this is the official Windows program designed for downgrading, upgrading, flashing Samsung android devices. ODIN can also be used to flash custom recovery, kernel and other partitions on Samsung android devices. 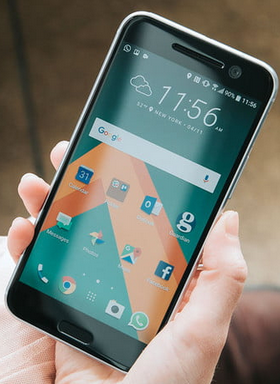 2- Bricked Androids: when an android device is bricked, it is an android device that cannot boot to android mode. Though, it will be turned on, it will NOT boot beyond the first logo. Some bricked android devices displays just blank white or indigo blue. 4- Flashing: this is the term used for reverting most phones back to its factory defaults by means of loading its firmware on it by any means possible. 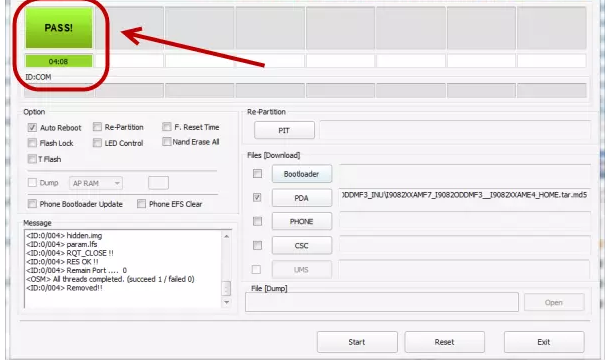 1- How to Flash Samsung Androids Devices Using ODIN. 1- Samsung Firmware: this is the stock firmware for the particular Samsung phone you wish to flash. Usually, Samsung stock firmwares are parked in .zip .tar or .tar.md5 file formats. You need to download the specific firmware for the particular Samsung android device you wish to flash from Sammobile here. 2- Samsung Android Drivers: you may download and install Samsung android drivers from the link here. 3- Compatible USB Cable for the phone. 5- Finally, ODIN: You may download ODIN from here. If you have met the requirements stated above and have installed the USB Drivers needed, you may now proceed to flashing any Samsung android devices. 1- Download and Extract ODIN on your Desktop: if you have not downloaded the ODIN, download it from the link above and extract it on a folder on your desktop. 3- Enable USB Debugging: to enable USB Debugging, go to Settings >> Developer Option >> USB Debugging (Mark it on). 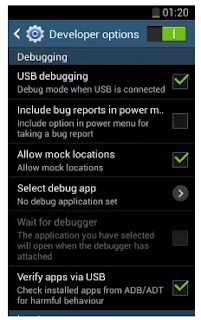 USB Debugging is hidden on android versions 4.2.2 upward. To reveal it, go to Settings >> About (Phone) >> Build Number >> and tap it up to 7 times or until it displays the message "You are now a developer". Developer Options location may vary on different Samsung android devices. Google is your best friend. Search it out. 4- Power off your Samsung Android Device: you may power off the phone using the power key or simply remove the battery. 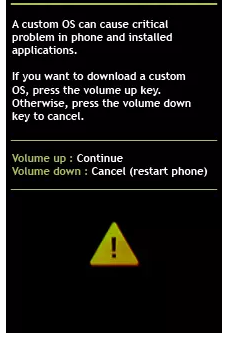 5- Boot the Samsung Android Device to Download Mode: to boot your Samsung android device to Download Mode, press and hold the Home Key and Volume Down key then, press the Power key. When the phone vibrates (attempts to on), release the Power key. The phone should bring up a warning screen. Simply tap the Volume Up button to proceed to download mode. 6- Open/Lunch ODIN: if you have downloaded ODIN from the link above and extracted it on your PC, open the folder to lunch/open ODIN now. 7- Connect your Phone to the PC: you can now connect your Samsung android device to the PC. Remember that your phone should now be in download mode. In few seconds, the phone should be detected by ODIN provided that you have installed the Samsung android drivers and that the drivers are working fine. 8- Prepare ODIN for the Operation: once ODIN has detected the phone, you should now set up ODIN as in the image below. Then, select PDA and navigate to the folder where the Samsung firmware is downloaded or extracted to select it. 9- Click Start: now, click "Start" on ODIN to begin the flashing operation. from the PC, remove the battery from the phone, re-insert it and then, put on the phone. 1- Remove the battery from the phone and re-insert it. 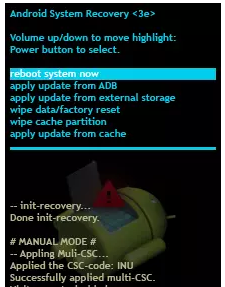 2- Boot the phone to recovery. It should now be stock recovery. 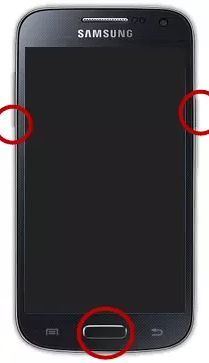 two (2) buttons until the phone boots to stock recovery. 3- Factory Reset the Phone: from here, you can now factory-reset the phone and then; reboot. Now, the phone will boot on normally and you are good to go. Congratulations! You have just successfully fllashed your Samsung android device.